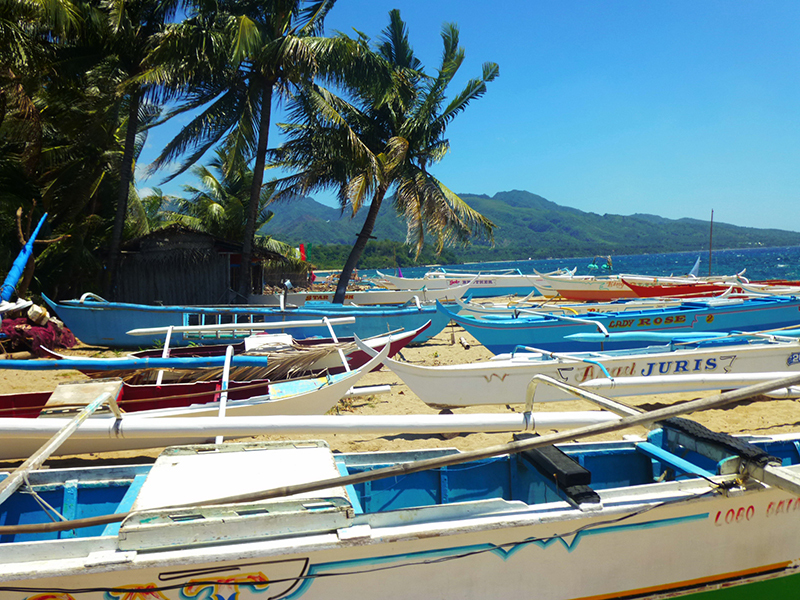 Fish Right is a partnership between the Government of the Philippines and the U.S. Agency for International Development to improve marine biodiversity and the fisheries sector in three key ecological areas. The program will be implemented by the Coastal Resources Center at the University of Rhode Island (URI) in collaboration with a team of core implementing partners, which were selected for their complementary expertise. This program was developed through a consultative process that involved all implementing partners as well as local stakeholders and government representatives. Fish Right will foster substantial change in fisheries management and climate resilience in the Philippines to achieve a ten-percent increase in fish biomass in Calamianes, Southern Negros, and Visayan Seas. Through improved management of fisheries, mangroves, and other coastal resources, the program will also increase resilience and improve livelihoods among households engaged in the fisheries within the 39 municipalities of these marine key biodiversity areas (MKBA). In the process, Fish Right will ensure that women and other marginalized groups benefit and participate as equals. Fish Right is designed to meet the need for biodiversity conservation in the MKBA by addressing threats to several marine ecosystem types, including mangroves, reefs, open-water pelagic and shallow, soft-bottom demersal ecosystems. The program holds that marine biodiversity targets can only be achieved if fisheries are sustainably managed by an ecosystem-based approach to varied and diverse combinations of management areas, fish stocks, and habitats. Each of the three MKBA has unique characteristics of scale, complexity, and dominant fisheries ecosystems. Therefore, approaches will be tailored to particular socio-ecological conditions. Taken together, Fish Right MKBA provide for several ecosystem-based approaches to be modeled in a wide range of settings. The success of Fish Right relies on a sense of ownership within, and full participation by, the MKBA’s coastal communities. The program will take a multi-tiered governance approach that requires close coordination with the Bureau of Fisheries and Aquatic Resources to manage fisheries exploited beyond municipal jurisdictions. For inshore waters, close coordination with local government units will be needed. The program will also work with national, regional, and multinational partners to catalyze and leverage economic incentives and private sector leadership for sustainable fisheries, coastal resource management, and community resiliency building.